Angles are the most important parts used in construction, electrical, road construction and industrial industries. It is produced in two forms: V_Shaped and L_shaped. 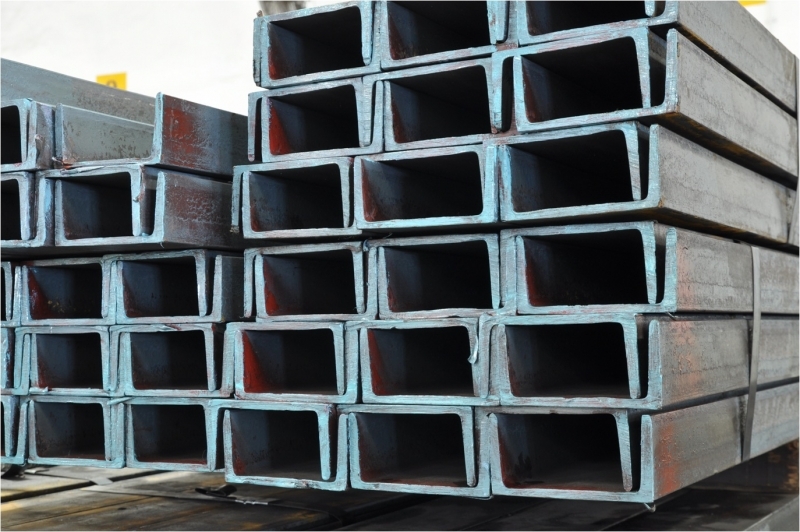 These types of profiles are usually produced in sizes from 6 to 12 meters. It is applied to connect the bridges to the columns, steel milling industries (ST37 or ST52), the construction of large steel frame doors and steel molds, joining beams to load borers, connecting columns to the foundation plates of metal skeletons, construction of structures Metal, column and truss, etc. 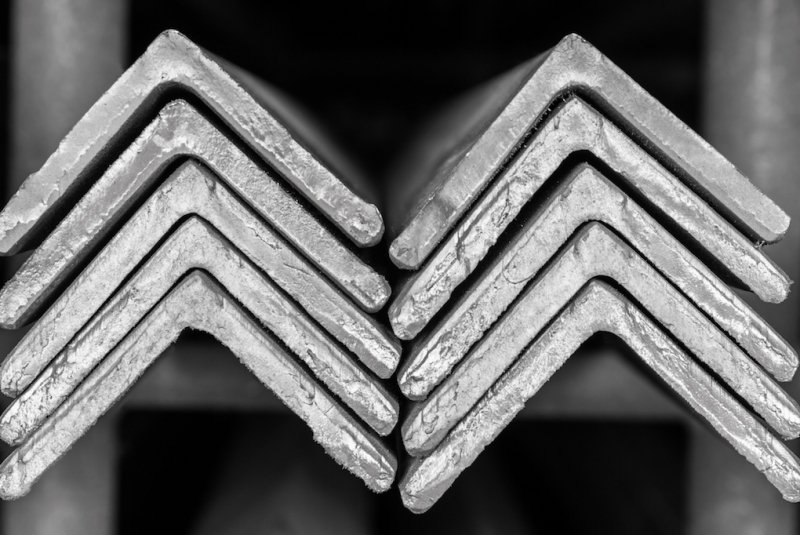 Steel profile bars made of carbon steel billets that its cross-sectional shape consists of a horizontal body and two vertical wings in the form of the letter U. It has a rounded curvature in the inner pitches. This profile is in the open profile group. This profile is used in industrial and construction applications. The apparent shape of the U channel has made it a superior structure for construction projects, and this product is for the frame and foundations used in machinery, truck skeleton, frameworks, restoration of architectural structures, marine structures, buildings, construction equipment and Etc. is very suitable.